The Golf Visor is a quick and easy project! It’s a perfect summer accessory for boys & girls. The brim holds its shape well, and will help keep the sun out of your little one's eyes. 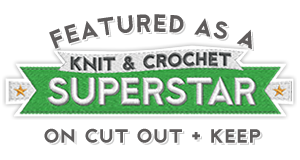 Make one in a soft cotton yarn to help absorb sweat. It’s also adorable as a photography prop! 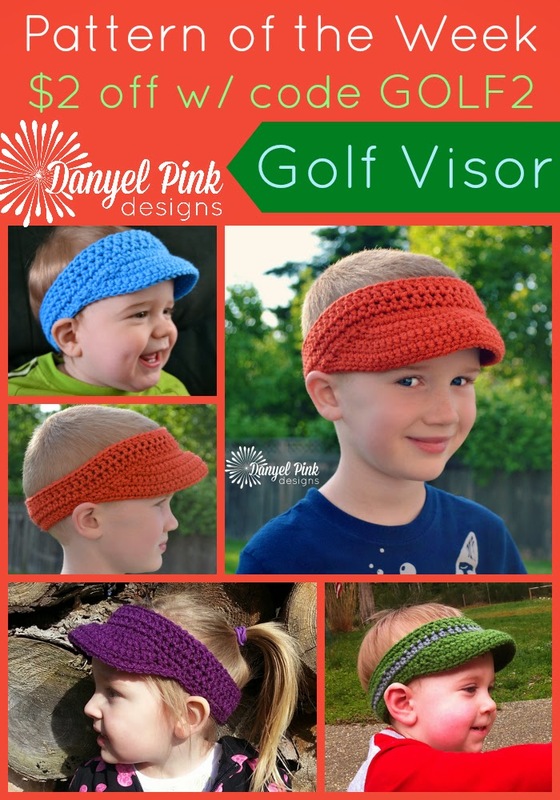 Snag your copy of the Golf Visor crochet pattern for $2 off w/ coupon code GOLF2 through Friday. 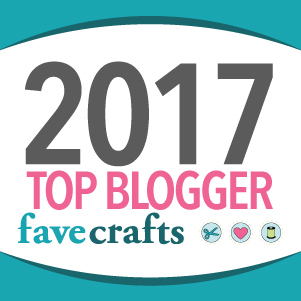 Thank you & Happy Crocheting!